Scroll down the following list to find holiday accommodation suitable to your needs. 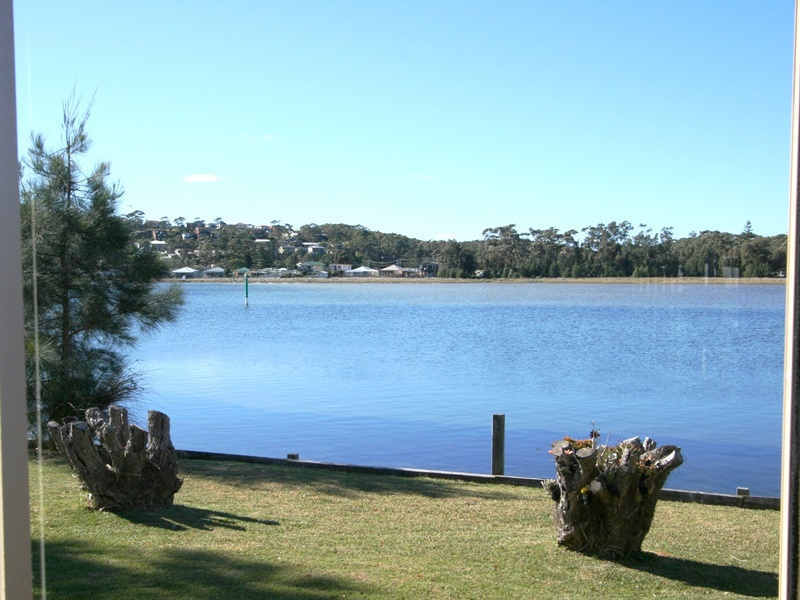 Your Burrill Lake waterfront Holiday Accommodation provides romantic couples accommodation on the waterfront Lake Burrill near Ulladulla on the NSW South Coast. 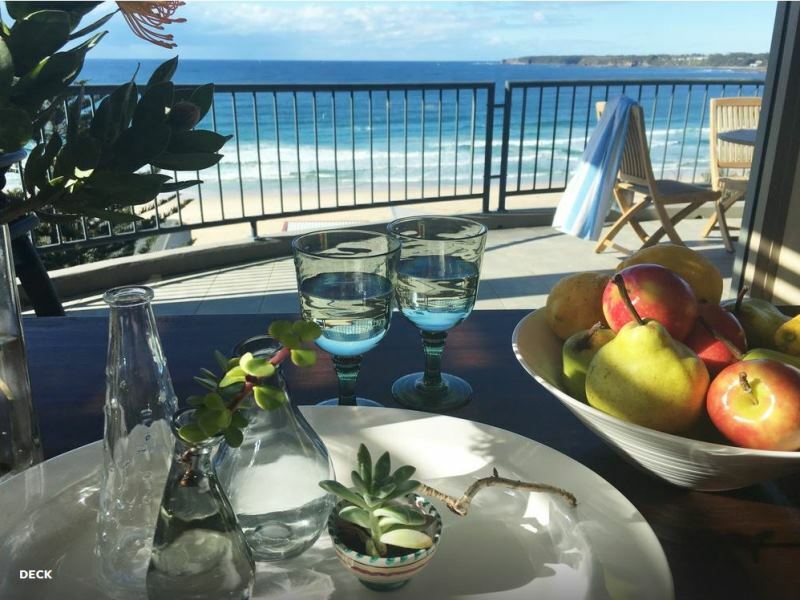 (Also available are family apartments) The romantic couples holiday apartments are clean, affordable, fully self contained, with amazing water views. ⇒ Our Unit 1 ‘romantic accommodation’ is absolute waterfront with amazing lake views from inside and outside the apartment. ⇒ All apartments are open plan designed with lounge / dining area, reverse cycle air conditioning, dishwasher, TV & DVD. ⇒ All linen is provided. ⇒ Affordable rates include: pensioner concessions, discounts for mid-week and weekly packages. ⇒ The accommodation is bright and airy, clean, comfortable and fully self-contained. ⇒ Fully-equipped kitchen with an extensive range of cookware, crockery, cutlery and utensils. 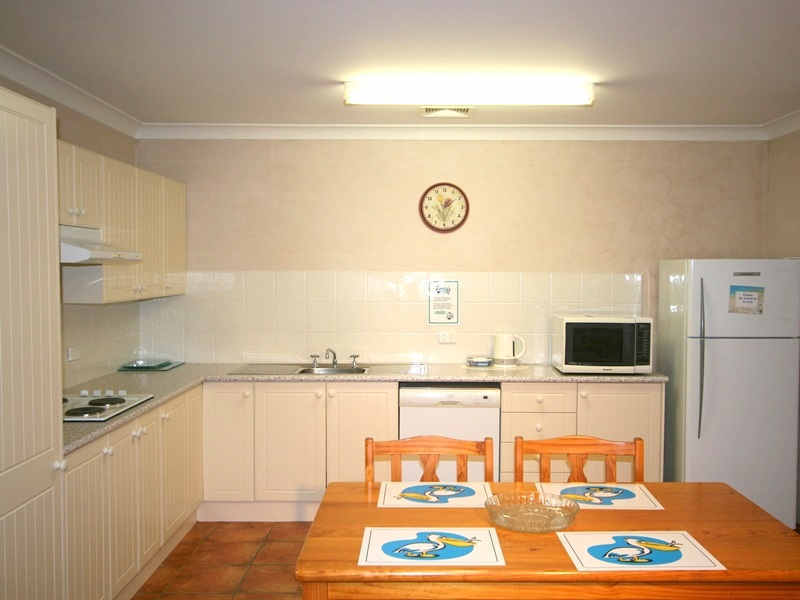 ⇒ Full-size fridge, dishwasher, hotplates and convection microwave. ⇒ Hand towel, tea towel and kitchen cleaning products supplied. ⇒ Clothes line just for you, washing basket and pegs, iron and ironing board. ⇒ Bath towels, hand towel, bath mat and complimentary toiletries. 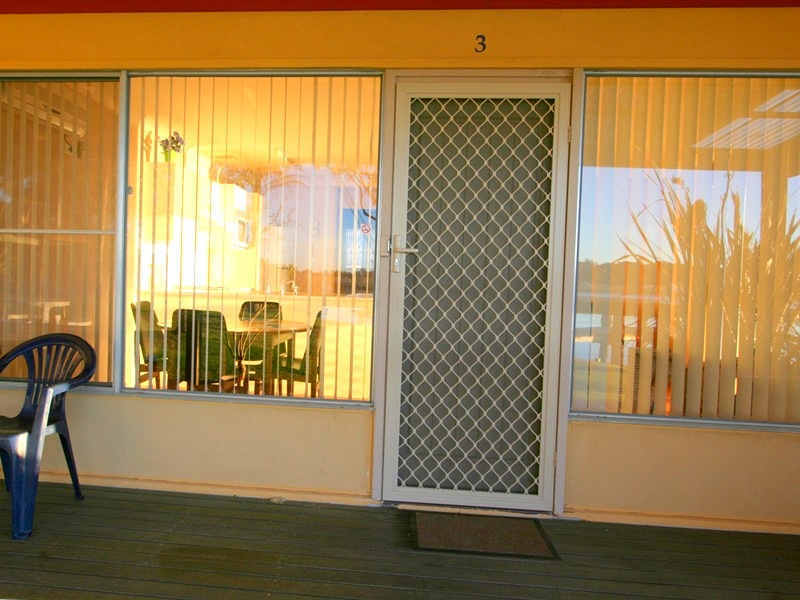 Absolute Waterfront, Lake Edge, Burrill Lake – Family holiday accommodation. 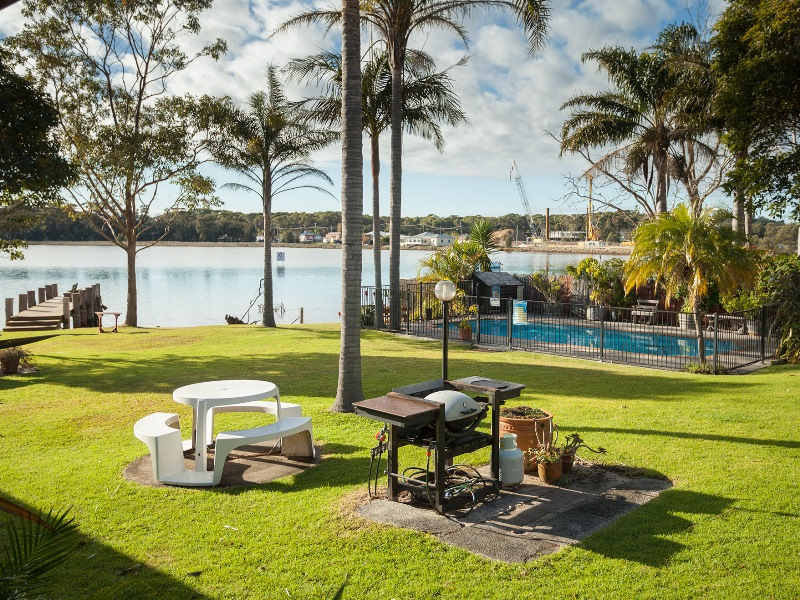 Lake Edge provides fabulous family holiday accommodation and holiday apartments, in a perfect waterfront Burrill lake location near Ulladulla on the NSW South Coast.It is just 3 hours from Sydney and 2.5 hours from Canberra. The Lake Edge Holiday apartments provide clean, affordable, fully self contained, waterfront holiday accommodation that won’t blow the budget. 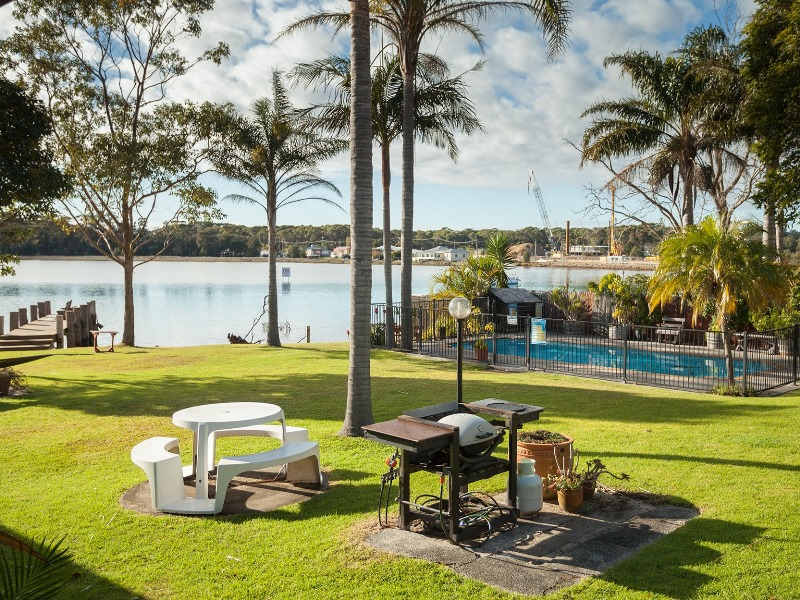 ⇒ Amazing lake views, absolute waterfront with and spacious grounds and fenced swimming pool. ⇒ Open plan design, separate lounge / dining area, reverse cycle air conditioning, dishwasher, TV & DVD. ⇒ All linen and towels provided. ⇒ Units 2, 4, 6 and 7 each have lake views and overlook the lawn, pool and BBQ area. 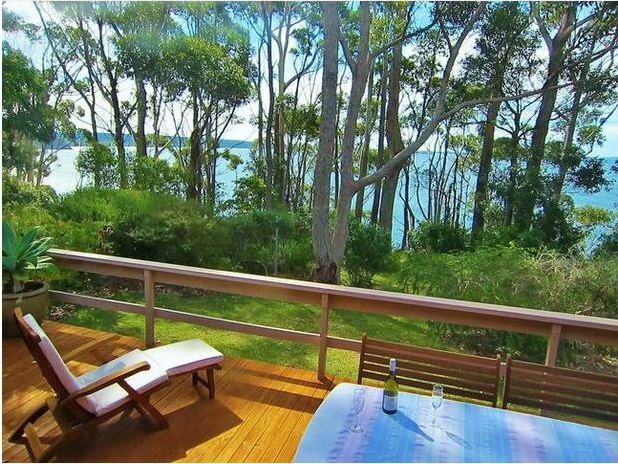 Lake Edge Holiday Accommodation is waterfront holiday accommodation on Burrill lake near Ulladulla on the NSW South Coast. It is just 3 hours from Sydney and 2.5 hours from Canberra. The Lake Edge Holiday apartments provide clean, affordable, fully self contained, waterfront holiday accommodation that won’t blow the budget. ⇒ Amazing lake views, absolute waterfront. ⇒ Units 3 and 5 both have lake views and overlook the lawn, pool and BBQ area. Three queen bedrooms, three private bathrooms, stunning views, quality linen and inclusions. Expansive 180° ocean views and direct access to preferred North Mollymook beach, you’ll never want to leave this luxury retreat. 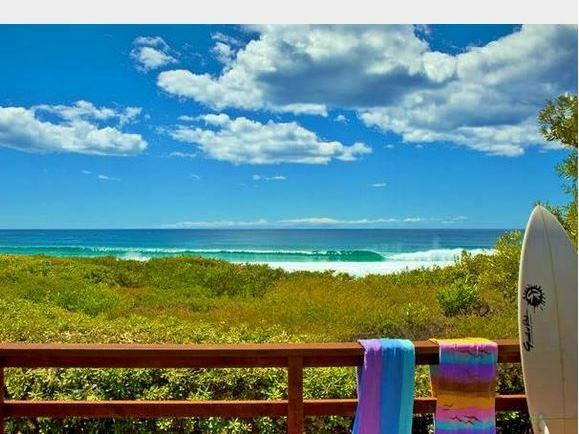 Summary: Original Mollymook Beach House fully renovated inside for your absolute comfort and privacy. 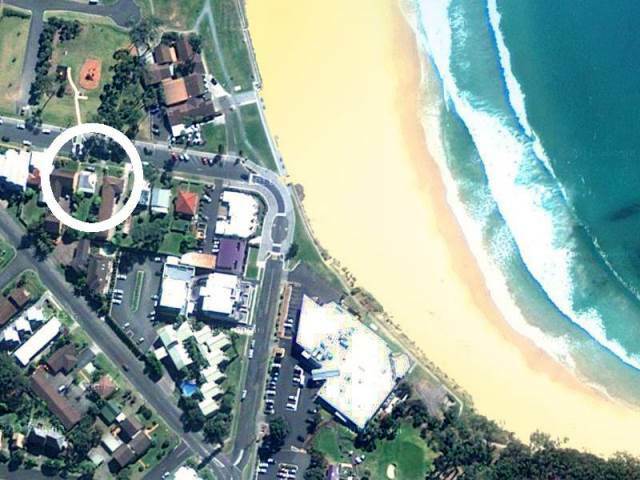 Only metres to the Mollymook Beach and Mollymook golf club and 9 hole beach side golf course. Sitting right on Mollymook Beach, we’ve got the basics covered in style. Perfect for couples or small groups. Can sleep up to 9 incl kids in the downstairs bunkroom, comfortable for 6 or 7 adults. 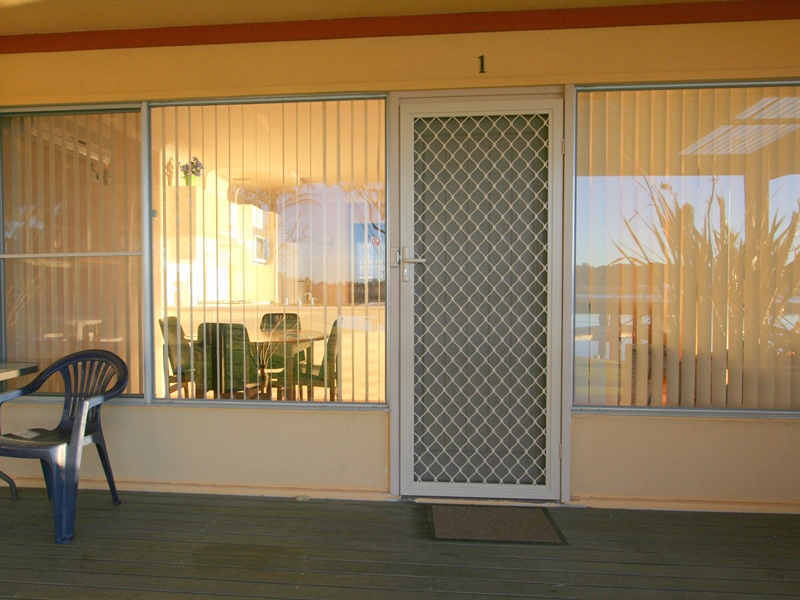 Absolute beach frontage with direct beach access from back yard. 3 bedrooms 2.5 bathrooms upstairs, self contained queen bedroom unit downstairs. Sleeps up to 9 in total. Ocean views feature from upstairs living, bedrooms and deck. Bright and spacious 4 bedroom quality house in prime location. 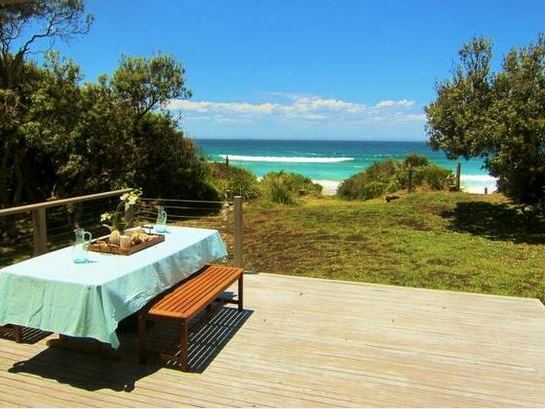 Private setting, stunning northerly aspect, filtered ocean views to the north. Next door to Bannister Head Reserve. Easy stroll to Rick Steins restaurant & Bannisters pool bar. A quality 3 bedroom house sleeping 6 guests in 2 queen bedrooms (downstairs with separate toilet) & double bunk kids room. 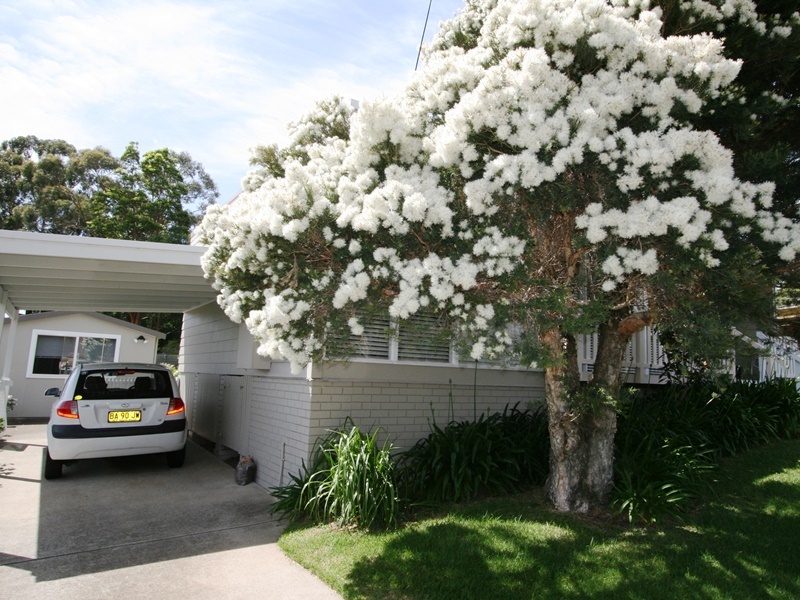 500m to Narrawallee beach, close to North Mollymook Beach, Shops / Cafes, Rick Stein Restaurant, Day Spa, Pool Bar. 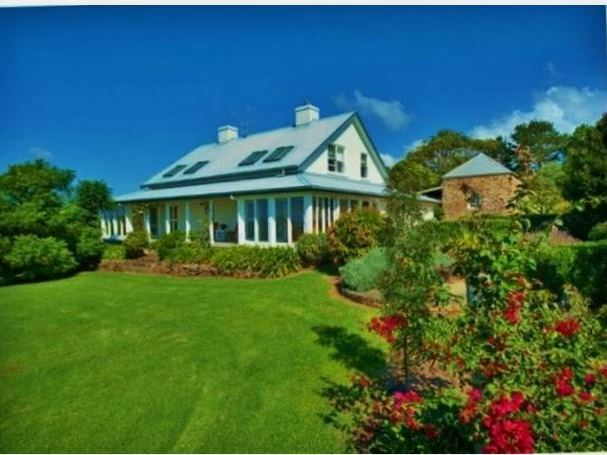 Only 6km’s (5 minute drive) from the historic village of Milton on sealed roads and 15 minutes from Mollymook / Ulladulla. Elevated above rolling dairy country looking northeast toward Milton, Mollymook and out to sea. Premium accommodation for up-to 8 guests in a stunning location. 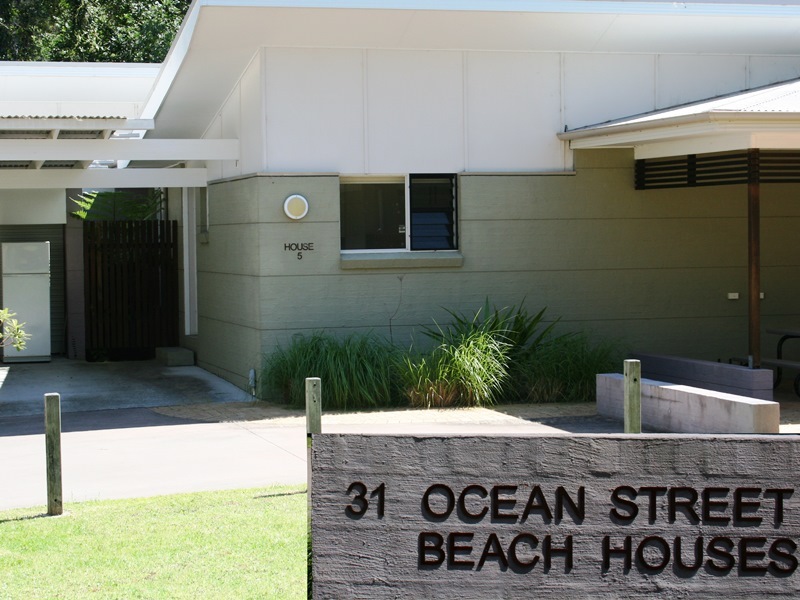 Manyana Beach Holiday cottages named “Sea Breeze” and “Sea Side” are next door to each other. Each comprise 3 bedrooms and can comfortably sleep up to 6 persons in each. They are perfect for families, friends or couples. The cottages are clean, tidy, well maintained and fully furnished. We are pet friendly – conditions apply. 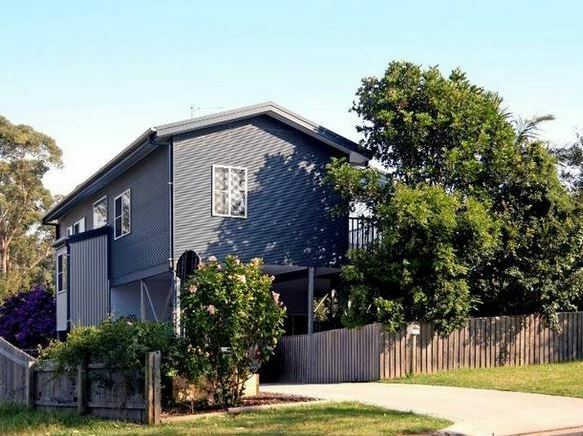 Summary: Accommodation in Mollymook at Issi’s Place is suitable for couples accommodation with privacy in a detached granny flat behind the main residence. 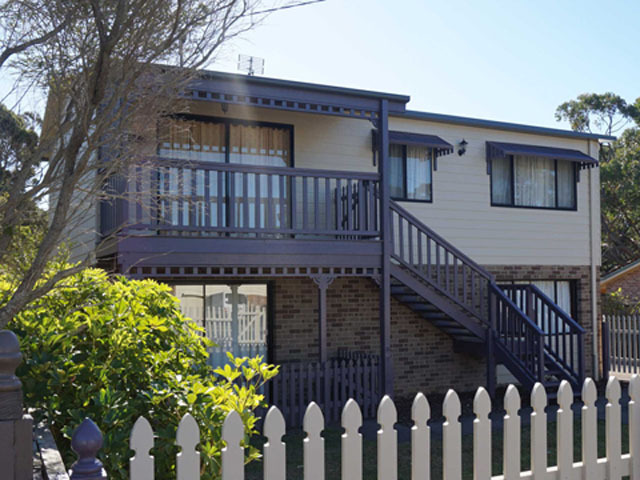 The “Granny Flat” has a queen size bed, kitchenette, flat screen TV, and an ensuite bathroom. (Can provide a single stretcher bed or portacot if required) It is an “open Plan” designed flat in a nice garden setting with yard fully fenced. Can walk to beach, bowling club, restaurants and cafe’s.